Touring drummer, expert teacher, dynamic composer. Seasoned percussionist, drummer, composer, and teacher looking to help YOU with your projects. Whether you're looking to release your first big album, need a drummer for your next gig, or need inspiration to help write new songs, you can bet you'll find what you're looking for. Classically trained at Rhode Island College, Chris has been playing and writing music since he can remember. 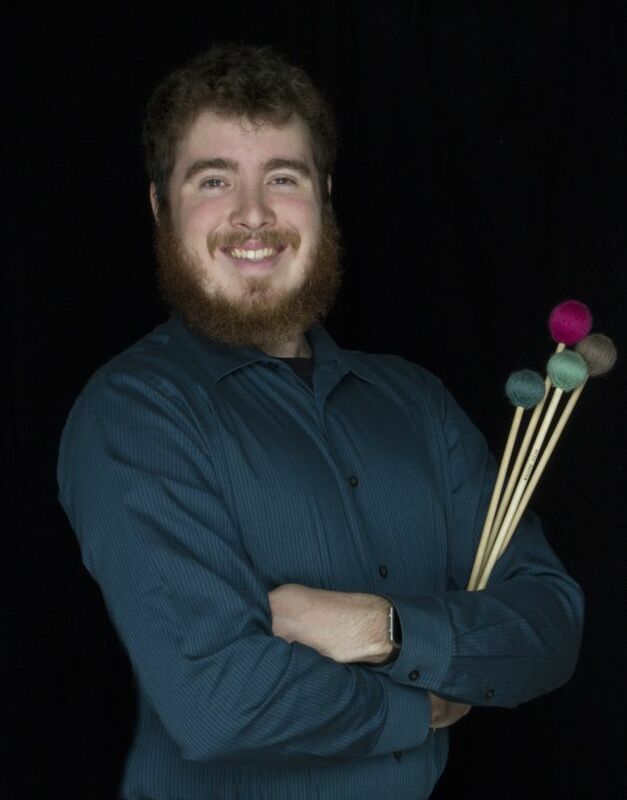 Having played with a wide range of music groups ranging from classical to rock and everything in between, Chris has experienced everything the music world has to offer. Touring the United States, Canada, and Europe, he knows what it means to play music in many differing environments, and his experiences shape his both the music he plays and the music he writes. 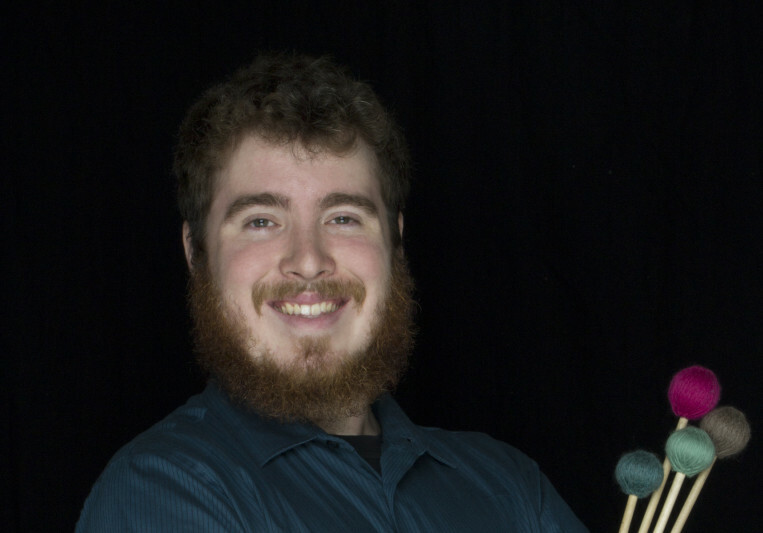 Specializing in percussion, drum set, and composition, Chris can provide any service you may need at a reasonable price. Contact and ask for a quote today. He looks forward to working with you!